This season Towing Ravens has come out with guaranteed towing service in Orange county towing. Yes, the people of Orange County can now have guaranteed towing service whether it is in summer or autumn. 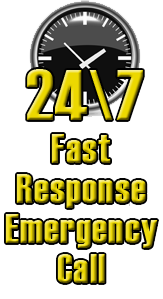 With its 24/7 dispatch service, it comes out with the motto containing guaranteed licensed technicians, licensed towing and assures to provide 100% satisfactory performance in roadside assistance, car lockout, emergency towing and other emergency services. This is rare nowadays. Generally at the present time, automobile troubles push us in mental sufferings as well as damages to various routines. 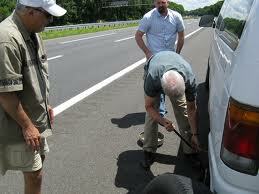 Also, everyone wants to let their cars in safe hands that will not do more damages to fix the original problem. Moreover, where various towing services provides the service these days with sufferings, hidden costs, late presence etc., such significant declaration can bring a wave of a gentle breeze in the mind of the victims of Automobile difficulties. That’s what Towing Ravens gives assurance of. With its multi featured services like car lockout, you can rely on us. Sufficient roadside assistance, emergency towing services, Towing Ravens will be delivered by its highly skilled Technicians. It also assures the people of Orange County of 24/7 dispatch service.